The product arrived promptly and was exactly as both ordered and expected! This is the third time I have used this company while purchasing completely separate items. All were delivered as promised and, again, in timely fashion. If this outfit continues to complete orders as experienced thus far, I would not hesitate to encourage others to establish a relationship with this company and be confident of satisfaction. The hat I received is sewn well with good quality embroidery. As a Boston Celtics fan, I liked that I was able to personalize it without the team logo to look simpler to show my team spirit. GiftsForYouNow.com specializes in Personalized Hats for every occasion. 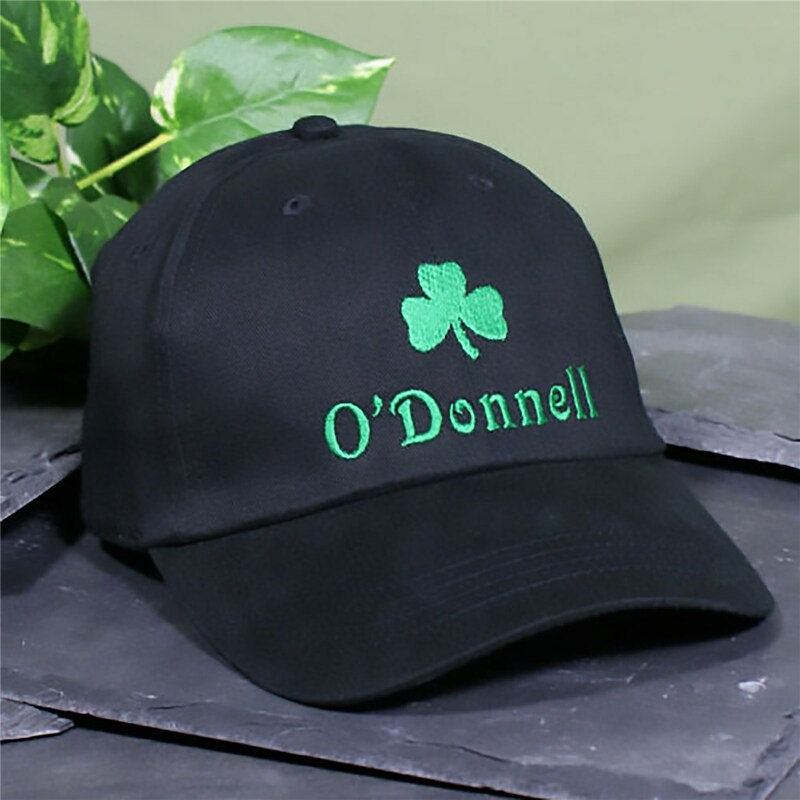 Create your very own Personalized Hat for Mom, Dad, Grandma or Grandpa. We also have fun, novelty personalized hats for fabulous Personalized Birthday Gifts. We even have a grand collection of Personalized St. Patrick's Day Gifts as well to make every day an Irish day. Personalized gifts are great year round - take a look and create something special today!